Are you getting the best sleep of your life? 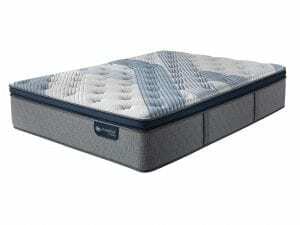 If you aren’t, consider upgrading your mattress to the iComfort Blue Max 3000 Elite Plush mattress made by Serta. Created to offer an unparalleled level of plush support, this ultra-soft mattress relieves pressure points while simultaneously helping you to stay perfectly cool as you sleep. Here are a few features offered by the iComfort Blue Max 3000, and why you should test one out at Best Mattress today. Few things are more comforting than climbing into a soft, cool bed after a long day. To give you this feeling night after night, the iComfort Blue Max 3000 offers TempActive™ Touch Fabric designed to move heat and moisture away from your body. This special fabric helps to regulate your body temperature, giving you that “fresh bed” feeling all throughout the night. 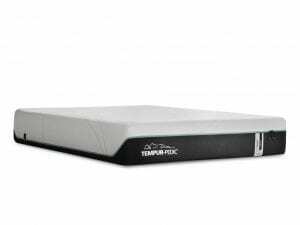 The iComfort Blue Max 3000 doesn’t just make you feel cooler, it helps you to stay cooler with TempActive™ Max Gel Memory Foam. 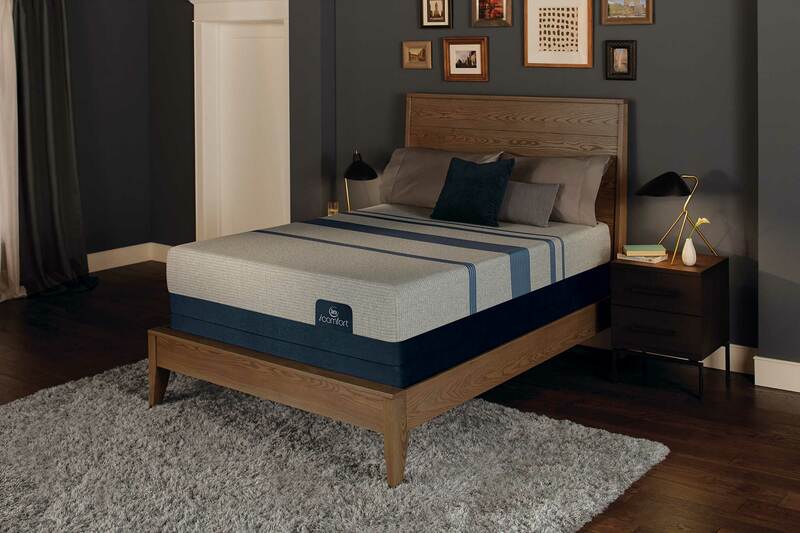 Designed to improve airflow, this special layer of memory foam has millions of TempActiv™ memory gel beads that help to regulate your body temperature. By capturing heat, storing it, and then diffusing it slowly, this special gel layer offers a cool, comfortable feeling while supporting the weight of your body. 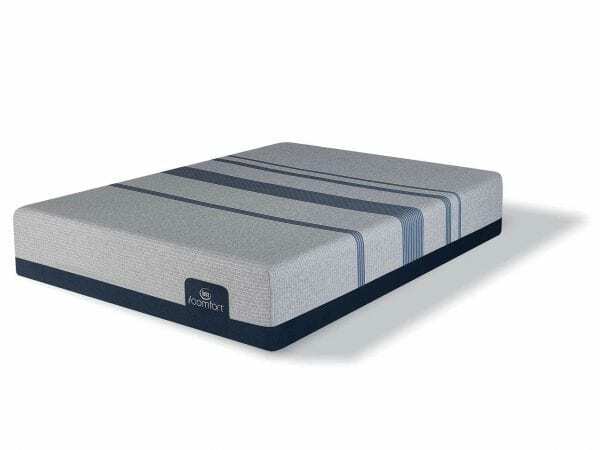 Created especially for the plush versions in the iComfort line, EverCool® Supreme Memory Foam is a higher-density memory foam created to provide an exceptionally level of pressure point relief. 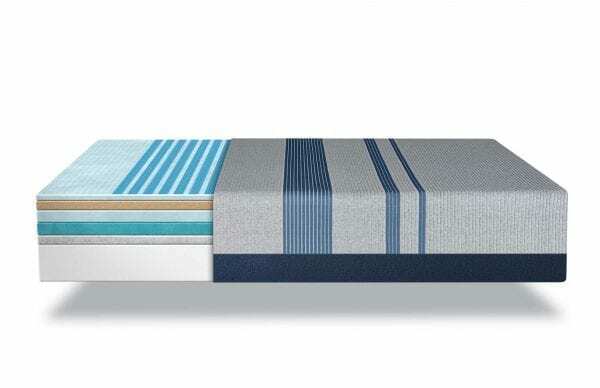 With an open cell design, this layer of memory foam promotes airflow to keep you cool and dry as you sleep. To keep you even cooler and more comfortable, a thick layer of EverCool® Fuze Memory Foam lays underneath the supreme memory foam, promoting movement and encouraging even more airflow. 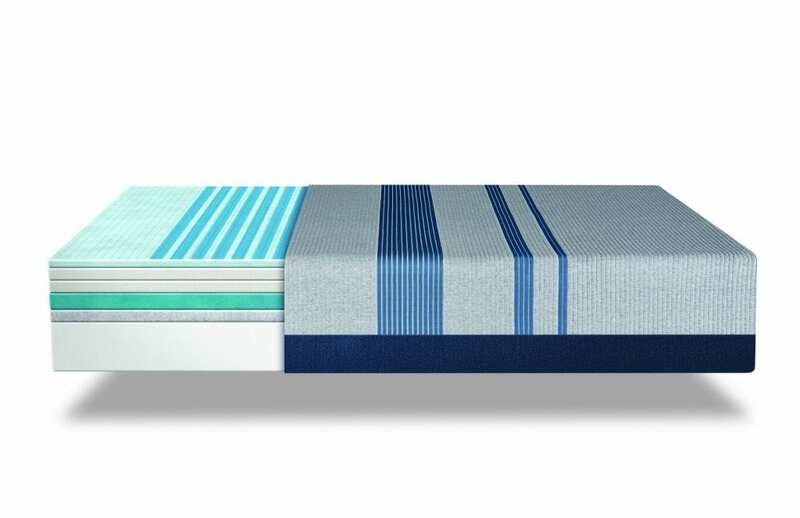 Uniquely shaped to increase the responsive feel of the mattress, Active Balance™ Support Foam offers a breathable design that reduces heat gain while improving balance and support. To give your mattress a bouncy, responsive feel, the iComfort Blue Max 3000 also features cutting-edge Air Suspension Technology™. This elastic polymer layer offers a lattice design that encourages airflow while protecting the surface of the bed from roll-off and sagging. When the edges of your mattress weaken, it can create problems for your sleeping surface. 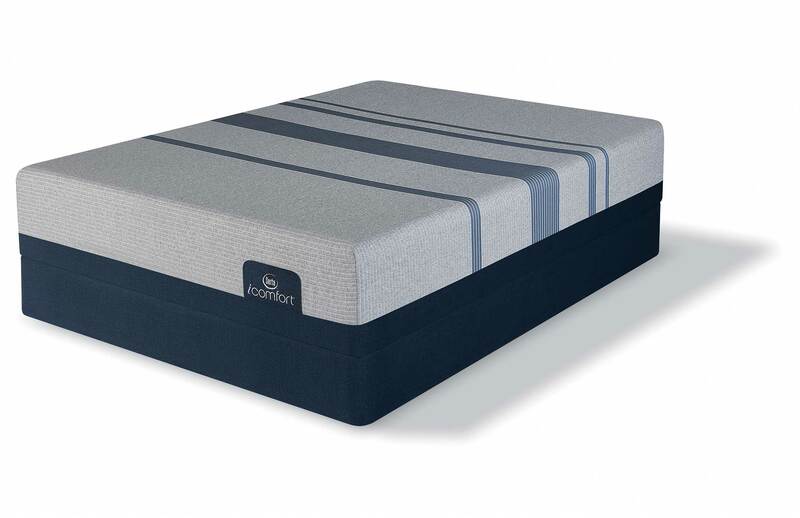 To prevent roll-off and an ever-shrinking sleeping surface, the iComfort Blue Max 3000 offers a six inch Ultimate Edge® Foam Support Core. 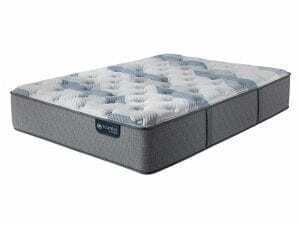 Serta believes in supporting the US economy, which is why each of their mattresses are completely designed and manufactured within the United States. 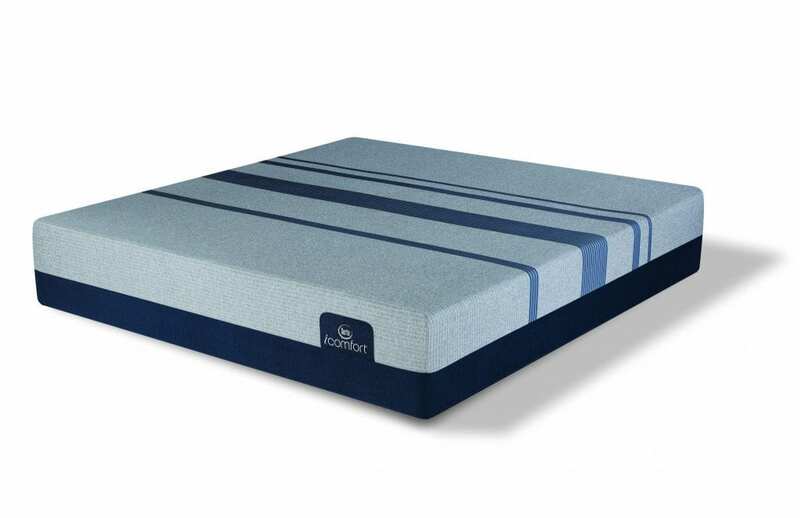 To protect your air quality, each layer of foam made for the iComfort Blue Max 3000 is CertiPUR-US Certified. To earn this mark of distinction, these foams made without potentially hazardous chemicals like heavy metals, TCEP flame retardants, ozone depleters, formaldehyde, and phalates. CertiPUR-US Certified foams also emit fewer volatile organic compounds, which means that your mattress will smell fresh and protect your air quality. 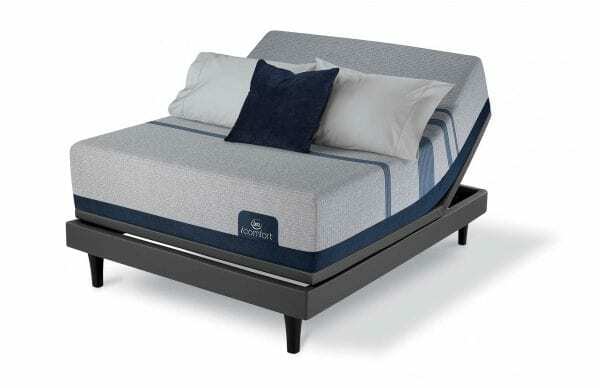 Serta stands behind their products, which is why the iComfort Blue Max 3000 is protected by a 10-year limited warranty. This generous warranty protects consumers against mattress issues such as sagging, cradling, and manufacturer’s defects. When you are ready to start sleeping better at night, visit Best Mattress in Las Vegas today to explore one of our large and relaxing showrooms. With a wide variety of top mattresses and a team of sleep experts dedicated to helping you to rest a little easier, Best Mattress can help you to find the perfect sleeping surface. For more information, visit Best Mattress online, or visit one of our 23 showrooms throughout Las Vegas, Mesquite, and St. George. We look forward to helping you!